COPA is the nations’ leading 100% Web Based Database Management and Reporting Software for Early Childhood Education and Community Services. COPA’s powerful, scalable, highly customizable and user friendly platform is in use by Super Grantees all across the United States. COPA currently serves over 30,000 users at more than 5,000 sites in 41 states, including the US Virgin Islands, and Pueto Rico. COPA is a heavy duty, professional grade system with state of the art functions and flexibility. The software is not a pre-configured solution. It was originally designed and intended for the largest agencies and community action programs due to their need for a highly customizable, scalable, and user friendly solution. Nulinx is continuously technology driven and committed to empowering our clients with powerful and easy to use solutions and unparalleled ongoing support, training, and education that’s automatically included with each subscription. Take the COPA Challenge and try it FREE for 60 days. Compare COPA to your current software solutions and see the incredible difference for yourself. Single in-take application for multiple programs including, Head Start, Early Head Start, Migrant, Childcare, State Pre-school, Locally Designed, Community Services, and more! 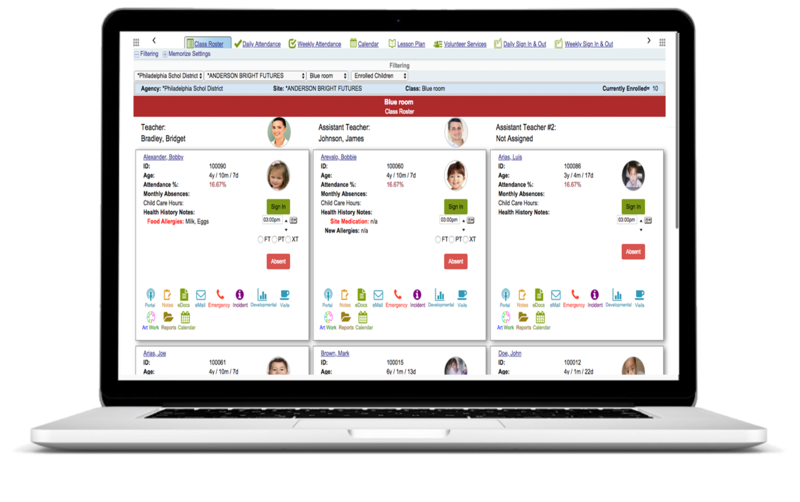 A fully customizable assessment platform allows you to easily create and schedule assessments for children, families, and staff. Group alerts for parents, clients, staff, and volunteers. Fully integrated PIR & CSBG reports in real time. COPA support, including live training, recorded training, manuals, built-in help, assisted implementation and initial training is all included in every subscription. 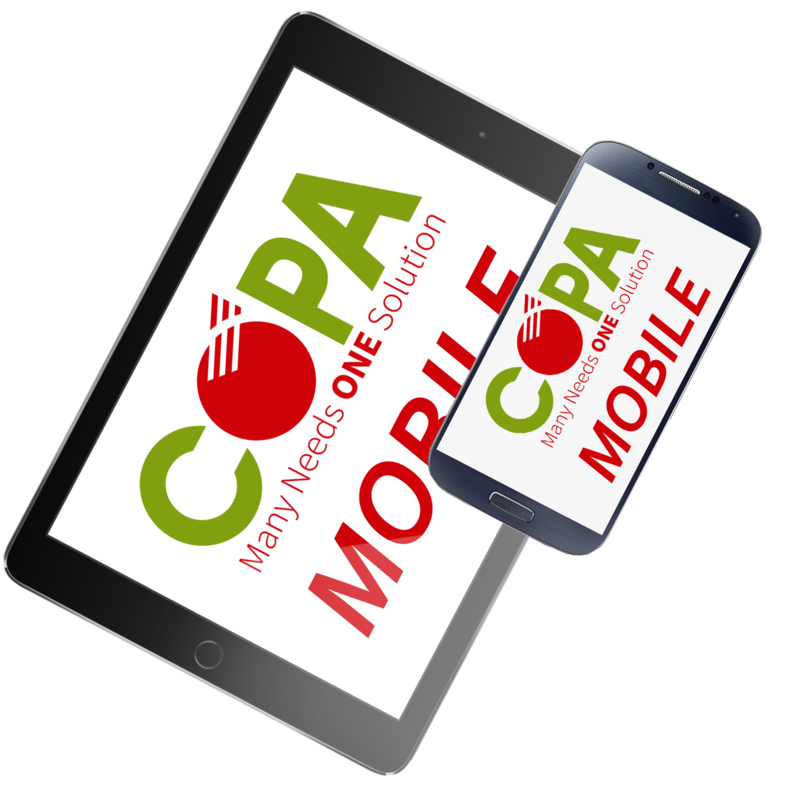 COPA is 100% web-based, real time, customizable, dynamic, US based and supported, browser compatible (Firefox, Chrome, and Explorer) and device neutral and mobile ready (Apple, Windows, Android). “On a whole it’s very helpful and makes my work efficient. Ready To Make a Real Change? Contact us for a FREE trial!